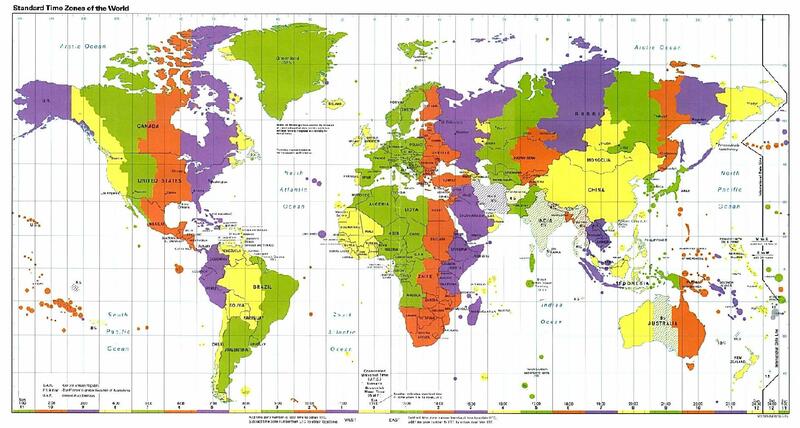 Click here to view a time zone map or right click and choose Save As to download it to your computer. New Zealand and the South Pole base are among the next to go. Armenia, Azerbaijan, parts of Russia and Arabia, some islands in the Indian Ocean. Eastern Europe and Turkey, parts of Africa - from North to South. UTC/GMT time, London, Portugal, Iceland, western Africa.